Lucasfilm president Kathleen Kennedy said “JJ delivered everything we could have possibly hoped for” in the earlier instalment, and she was excited he was returning to “close out this trilogy”. After the lacklustre prequel films, he made the series relevant again – delivering, in The Force Awakens, a movie that satisfied fans of the original 70s/80s trilogy, and excited a new audience, not to mention taking $ 2bn in ticket sales. JJ Abrams has so far proved to be one of the few directors who’s been able to balance his individuality as a film-maker with Lucasfilm president Kathleen Kennedy’s more than firm hand on the movies. This news signals a return to stability in the saga of Star Wars series. Most Star Wars fans on Twitter welcomed Abrams’ return to the franchise. 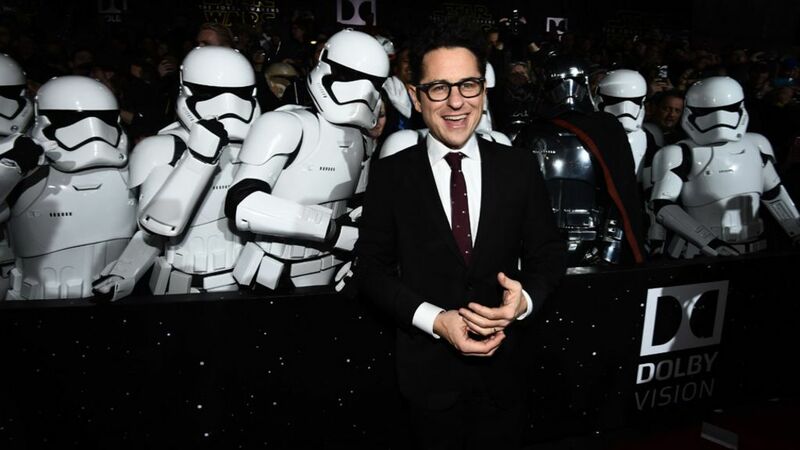 J.J. Abrams knows all of the criticisms of The Force Awakens. I’m confident that he is going to knock Star Wars: Episode IX out of the park. Chris Terrio = a lofty, epic, thematically dense Star Wars 9 script. JJ Abrams = a director that can translate that to broader appeal. Trevorrow, who directed Jurassic World, left the director’s chair because he and Lucasfilm had differing “visions”, the company said. Lucasfilm has a reputation for ruthlessness when it comes to hiring and firing directors. In 2015, Fantastic Four’s Josh Trank was dropped from directing a standalone Star Wars story.